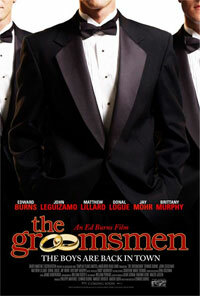 The story follows the misadventures and confusion of a groom (Edward Burns) and his four groomsmen the week before a wedding. Wrestling with issues of fatherhood, honesty and growing up, the five thirty-somethings discover their extended adolescence might be finally coming to a close. 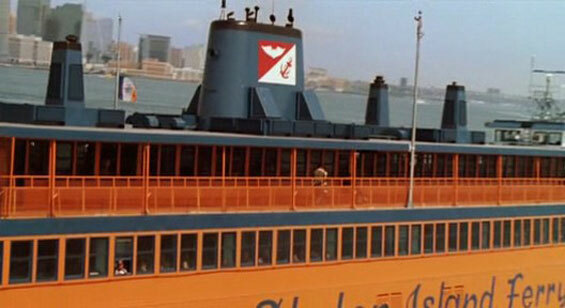 Staten Island Ferry, East River, Manhattan.